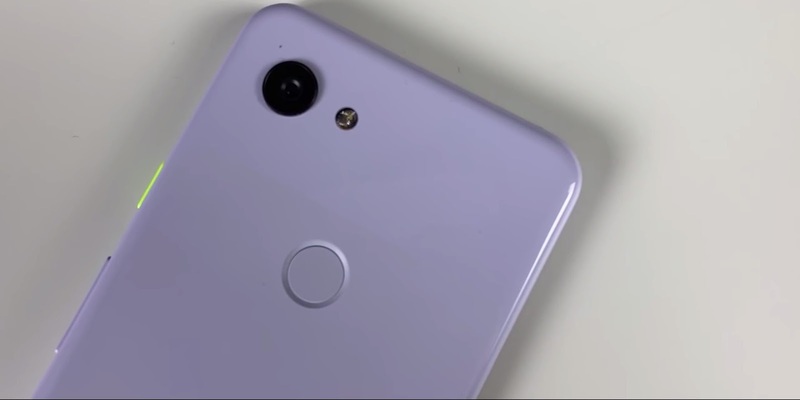 Just like last year the Google Pixel 3 and Pixel 3 XL leaked many times before the launch or even the announcement date. Today, Pixel 3 Lite takes the crown and gets thoroughly revealed. The latest leak comes in the form of a “pre-production sample” that has been subjected to a video review. Today’s look (via Android Police) confirms much of what is already known about the Pixel 3 Lite. It features a plastic body instead of a metal frame and etched glass, though you can still see a faint distinction for the upper glass shade. The same dull white color with bright yellow power button is again on display. As a “pre-production sample,” it features a generic logo in place of the Google ‘G’ on the rear side. 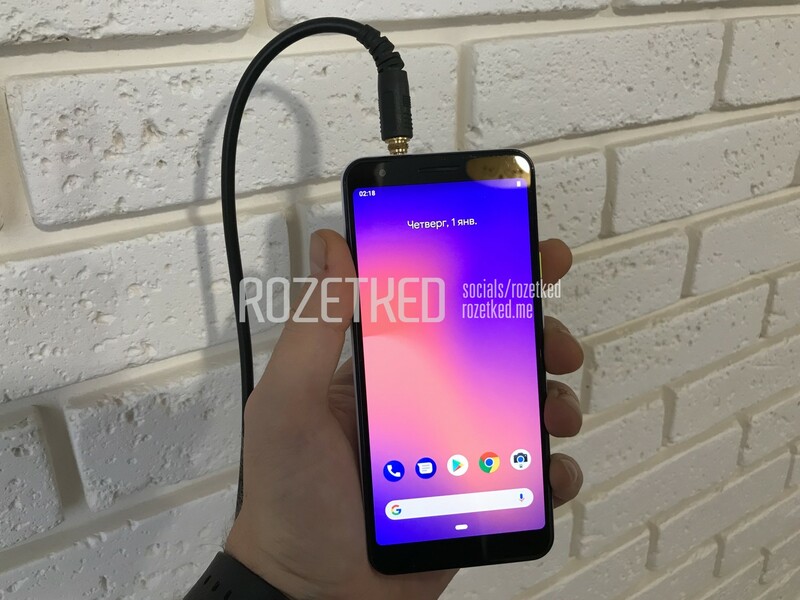 Given the early stage of the device shown below, it’s unlikely that the box shown in the YouTube thumbnail is real, and more likely a mockup. The bottom edge features two speaker grills flanking the USB-C port, with the SIM card slot moved to the left-hand side. A 3.5mm headphone jack is on the top edge, marking a welcome return of an audio port to the Pixel lineup. Meanwhile, the face of the phone lacks a second 8MP front-facing camera, while there is also no second speaker making for a clean bottom bezel. The main 12.2MP camera lacks the Pixel 3’s “spectral and flicker sensor” between the lens and flash. This review also claims that the Pixel 3 Lite takes the “same quality” photos as the Pixel 3. Under the hood, this Pixel 3 is powered by a Qualcomm Snapdragon 670 with 4GB of RAM and 32GB of storage. This drives a 5.5-inch 1080 x 2160 LCD screen that is likely another cost-cutting measure. This Android 9 Pie device is reportedly launching after Google I/O. That time frame somewhat contradicts a report from late last year noting an early spring 2019 release on Verizon. Meanwhile, the Pixel 3 XL Lite has yet to leak.